Allergic asthma: This sort of asthma usually begins in childhood and is caused by the overproduction of immunoglobulins as a reaction to the allergen. This type of asthma can also be passed from one generation to another through genes. Infective asthma: This is caused by viral bronchial or upper respiratory tract infections. It is not hereditary. Emotional asthma: Some cases of asthma can be triggered by psychological factors such as stress, grief or anxiety. However, it is not clear if this is the sole trigger for asthma. Occupational asthma: Exposure to metallic dusts, biological detergents, polyurethane etc can also trigger asthmatic attacks. This type of asthma is called occupational asthma. Ipecac: This is used to treat asthma in cases where the difficulty in breathing is accompanied by a feeling of heaviness over the chest, dyspnoea, constant coughing with no expectoration and cold perspiration. It is often aggravated by motion. Arsenicum: Asthmatic attacks that begin in the middle of the night and are accompanied by restlessness and anguish can be treated with arsenicum. This is especially beneficial in cases of chronic asthma in elderly people and habitual dyspnoea. Nux vomica: This is used mainly to treat asthmatic attacks triggered by gastric troubles or by excessive intake of coffee and alcohol. A constricted feeling around the lower part of the chest is another symptom of this type of asthma. Kali bichromicum: Asthmatic attacks that wake a patient up in the wee hours of the morning compelling him to sit up to be able to breathe can be treated with kali bichromicum. A stringy yellow mucus expectoration is another symptom of this type of asthma. 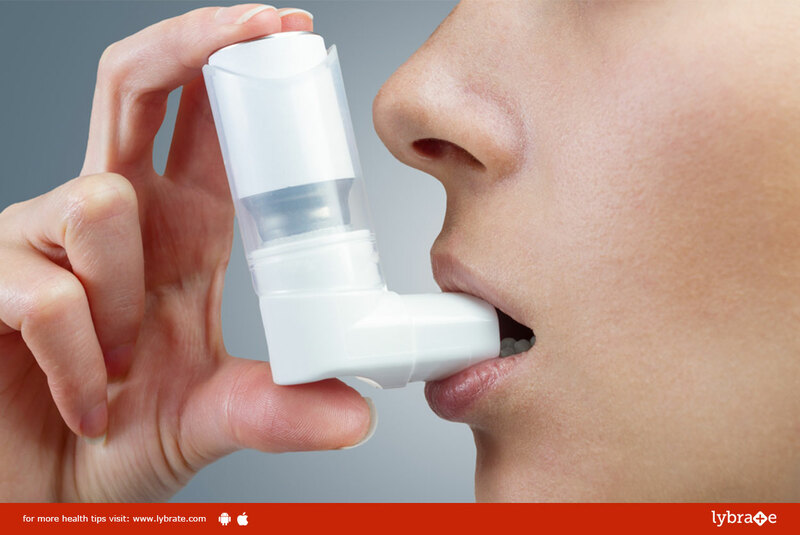 It can also be used as an effective form of treatment for asthmatic attacks caused by nervousness. Natrum sulphuricum: This is used to treat asthmatic attacks caused by a change in weather. In such cases, the asthmatic attack is accompanied by diarrhea and greenish expectoration. It is usually worst in early morning. ← What is Ectopic Pregnancy and How to Deal with it?